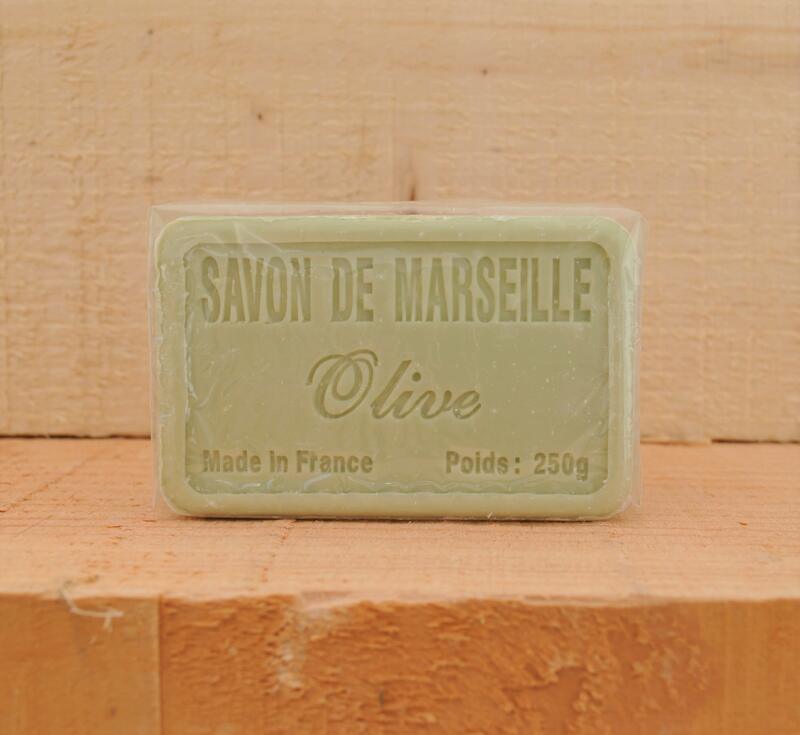 Sting in the Tail's Savon De Marseille French Soaps are Traditional Hand Crafted French Soaps. Their vegetable composition, enriched with Shea Butter will delicately cleanse your skin. Available in 100g & 250g and in 39 different fragrances. Ingredients: Sodium Palmate, Sodium Palm Kernelate, Aqua, Sodium Olivate, Parfum, Glycerin, Palm Kernel Acid, Sodium Chloride, Sodium Hydroxyde, Tetrasodium EDTA, Tetrasodium Etidronate, Hellanthus Annuus Seed Oil, Rosmarinus Officinalis Leaf Extract, CI 77891, CI 77288, CI77491, CI77492, CI77499, Cinnamyl Alcohol, Cinnamal, Coumarin, Linalool, Limonene, Amyl Cinnamal, Alpha-Isomethyl Ionene. Made in France.